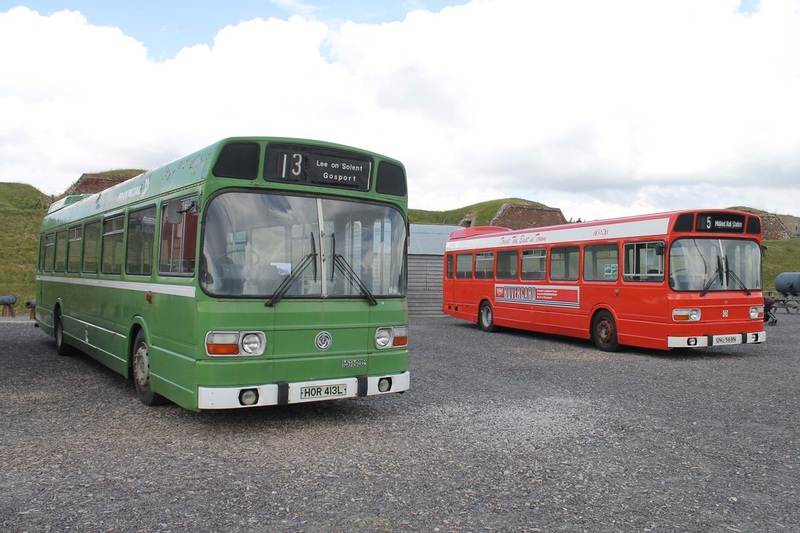 The CPPTD bus rally at Fort Nelson was the first for the group. 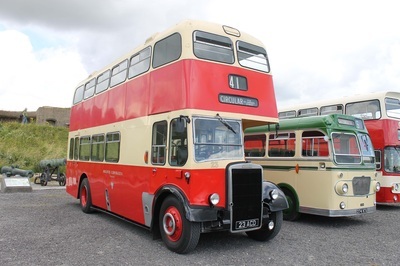 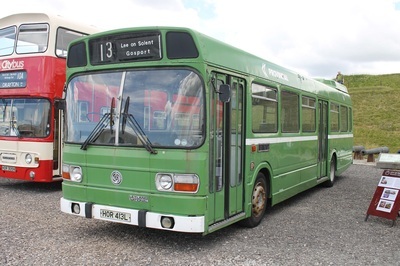 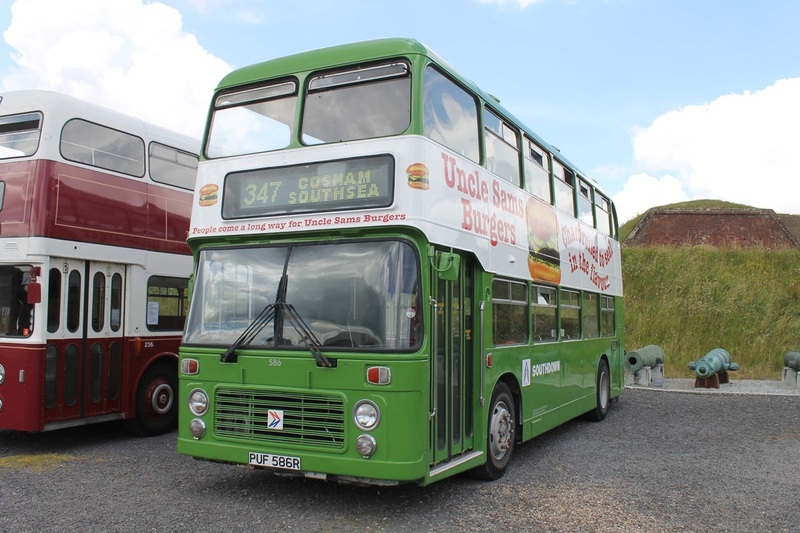 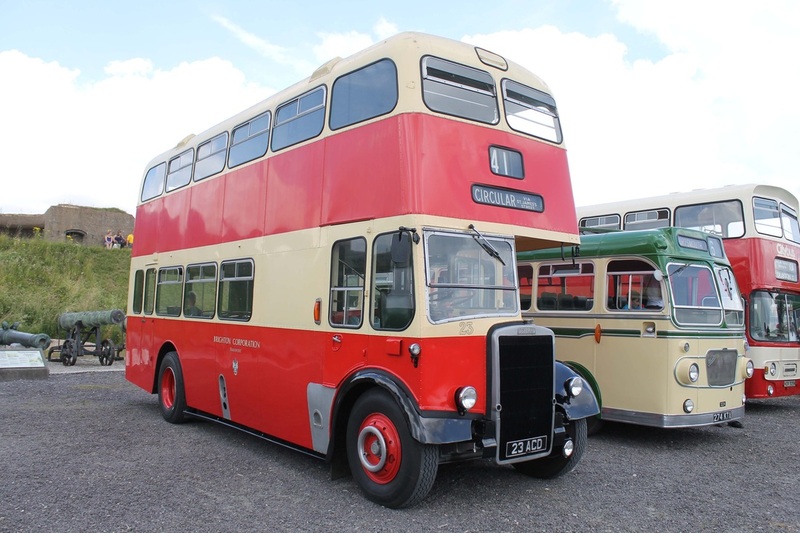 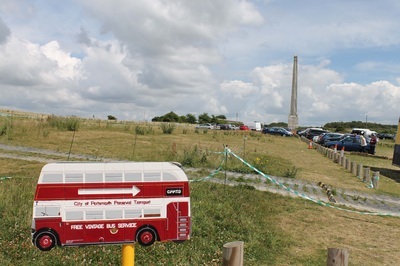 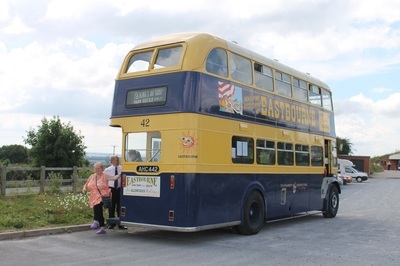 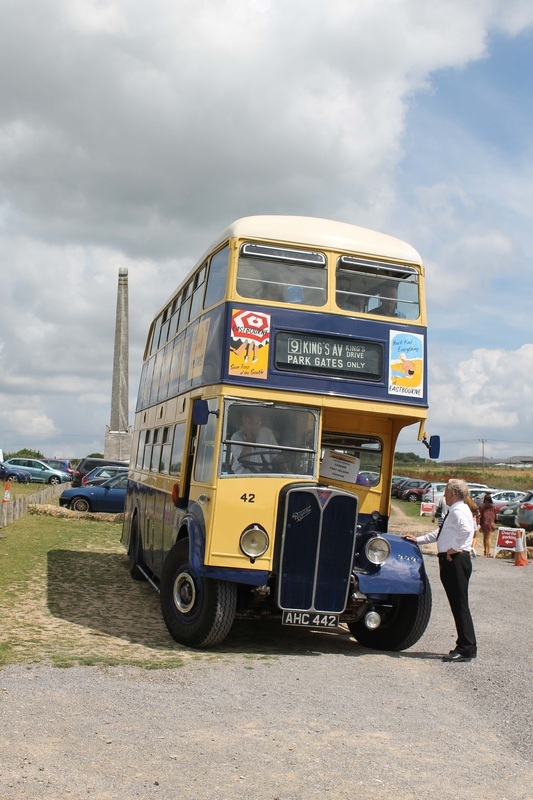 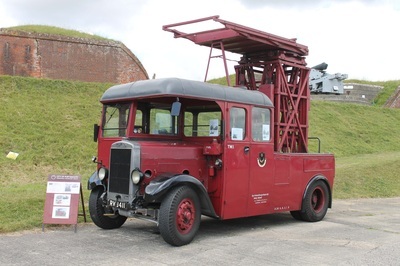 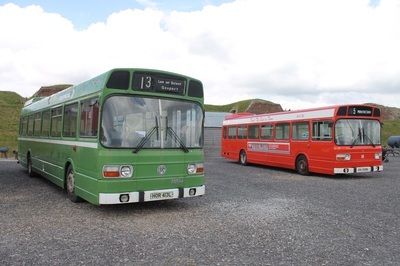 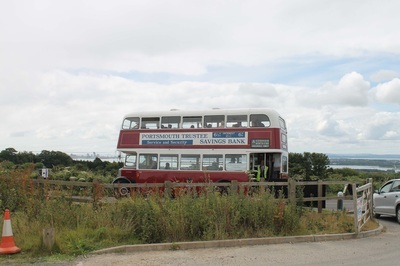 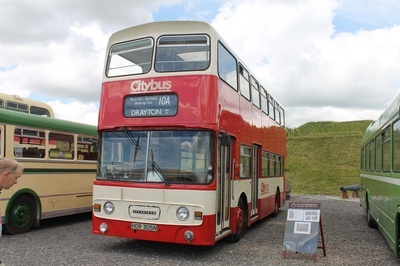 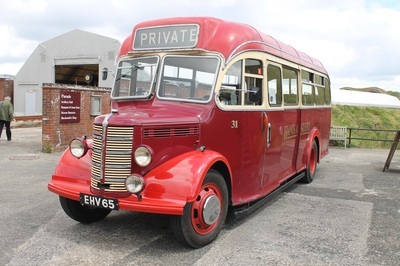 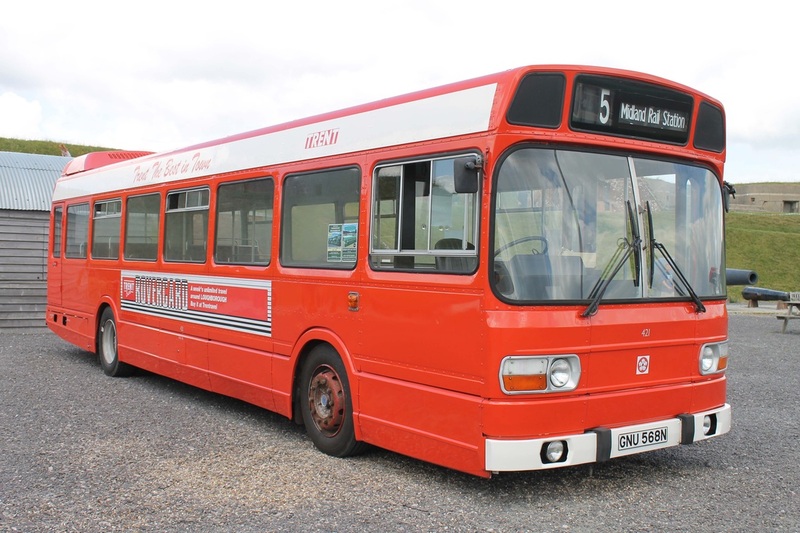 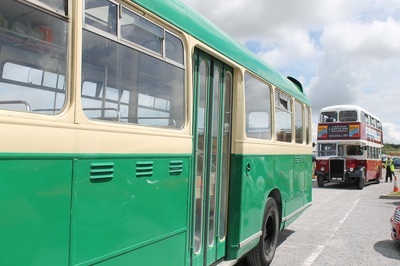 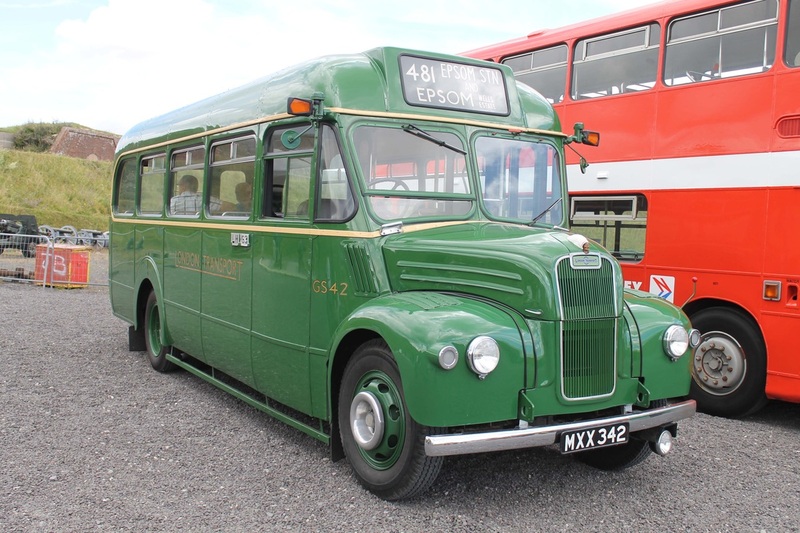 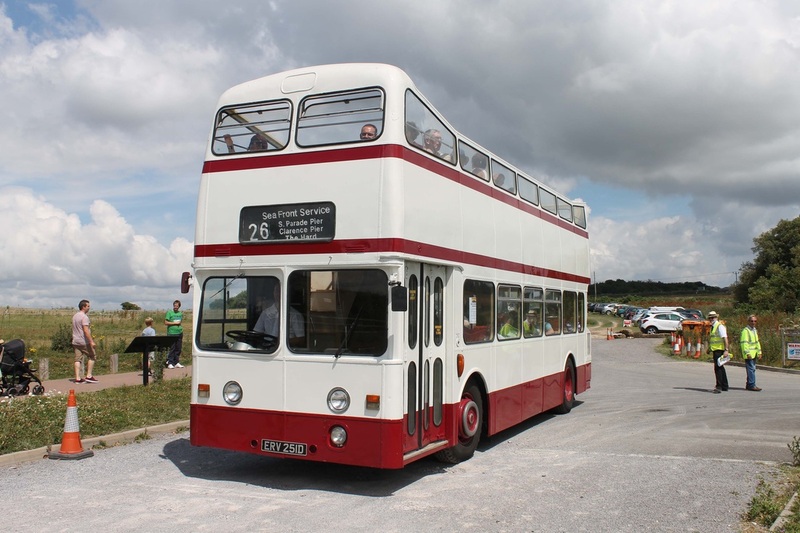 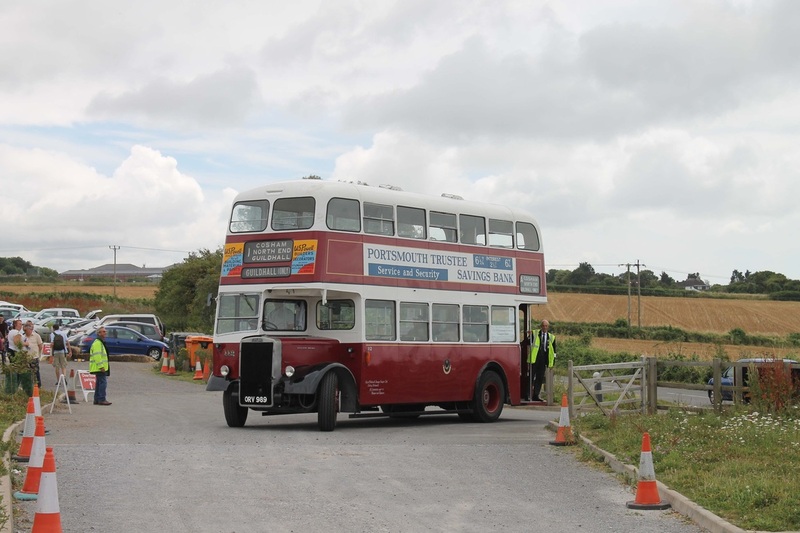 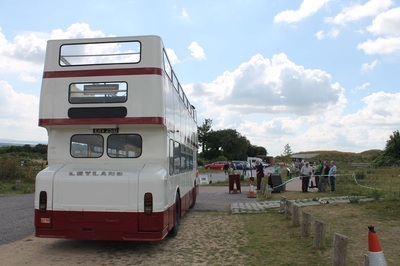 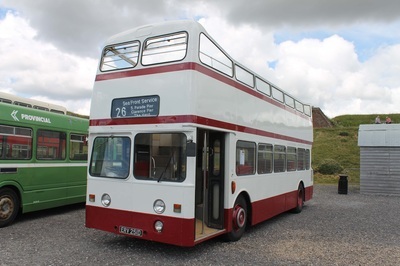 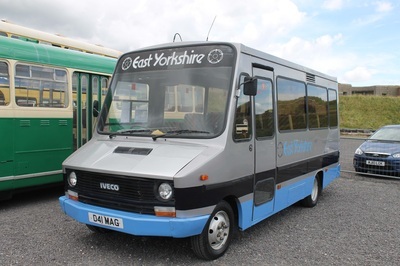 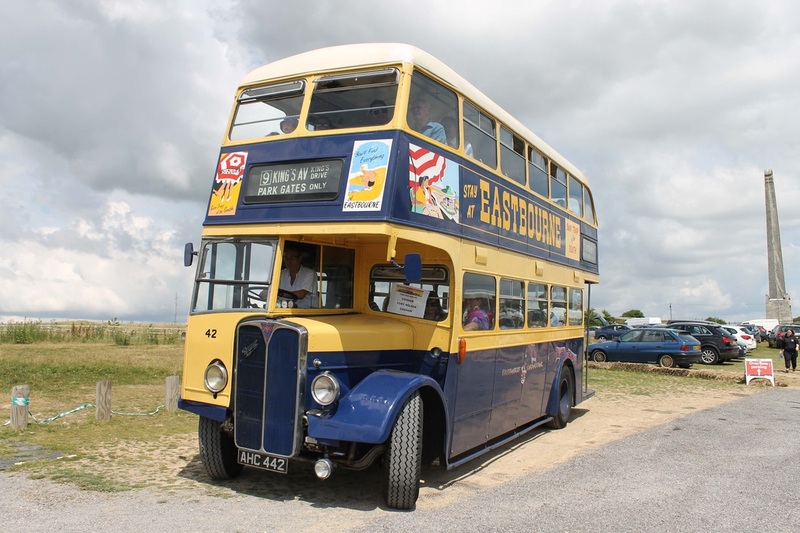 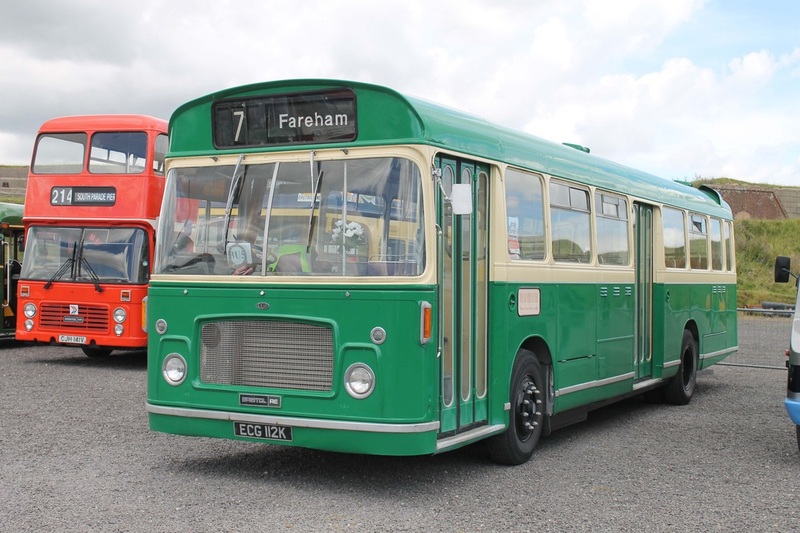 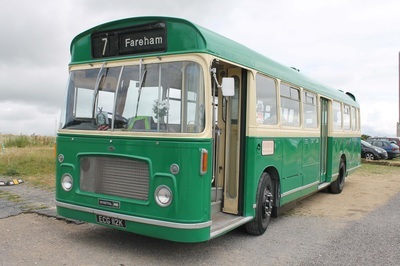 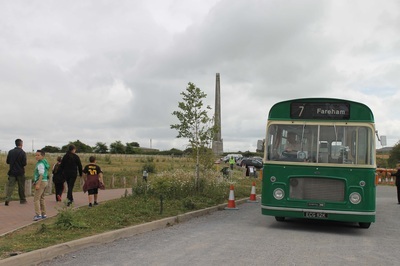 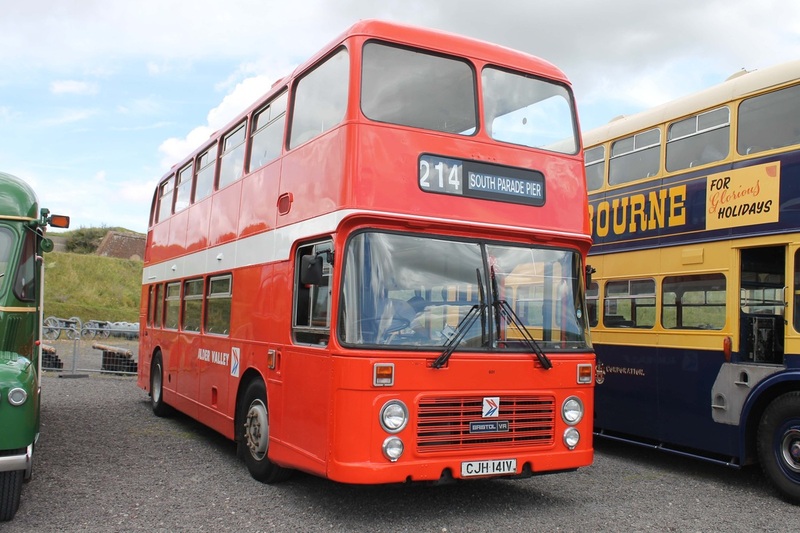 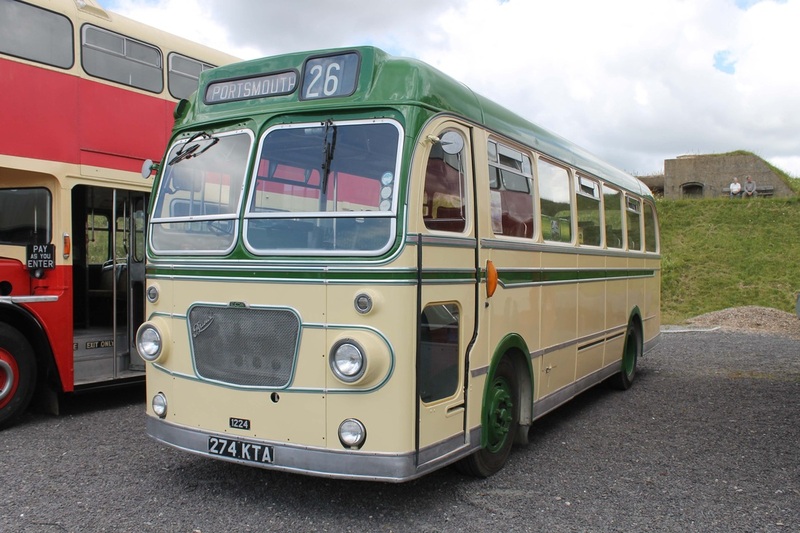 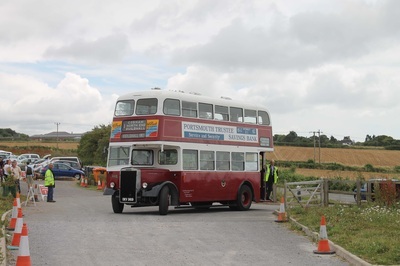 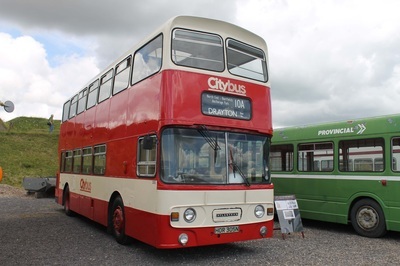 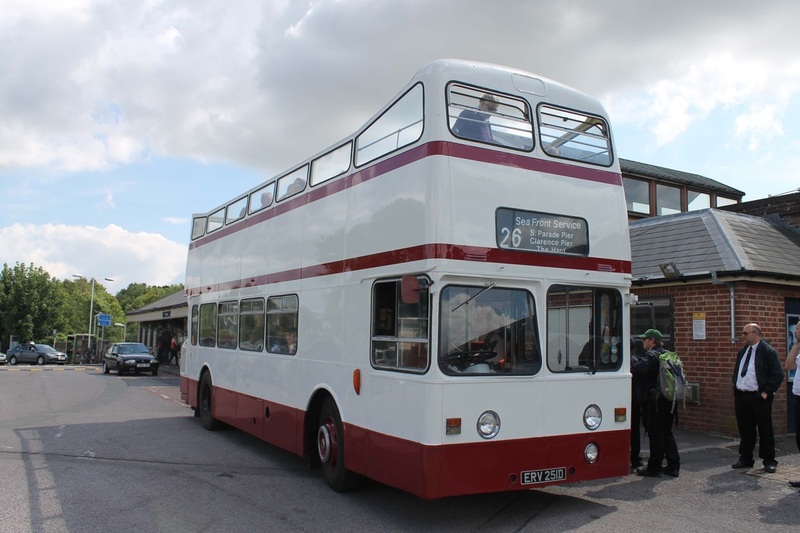 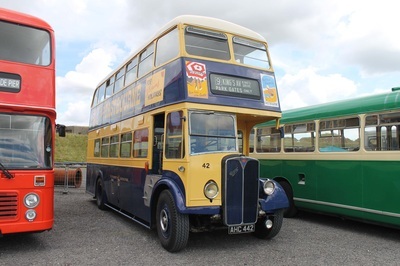 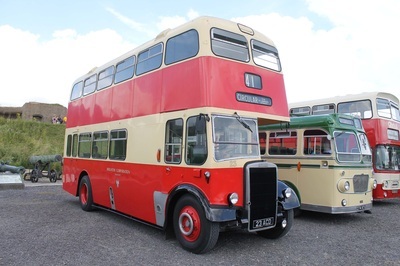 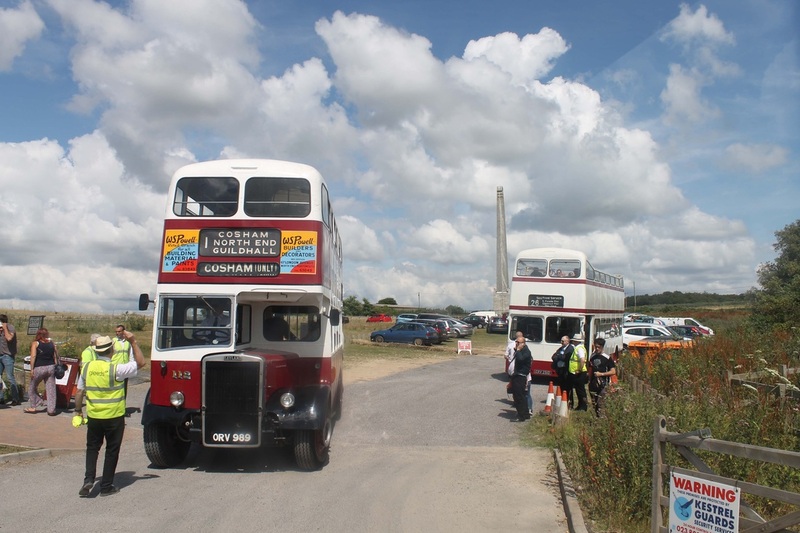 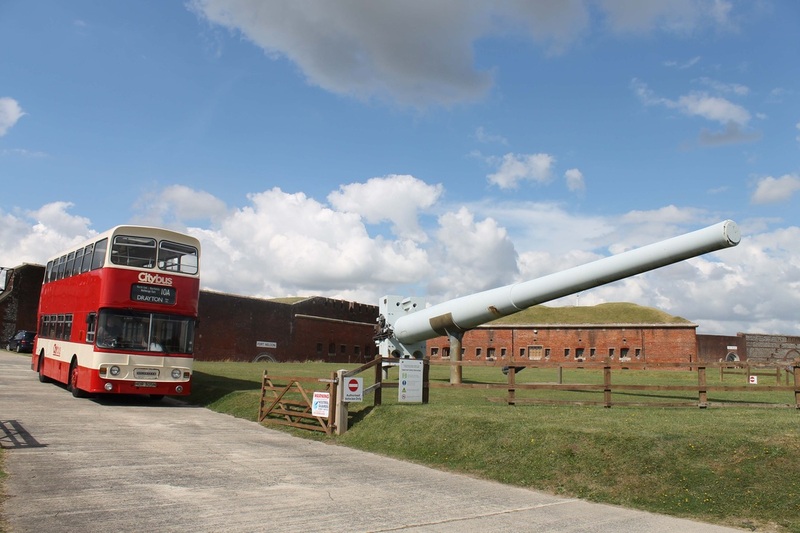 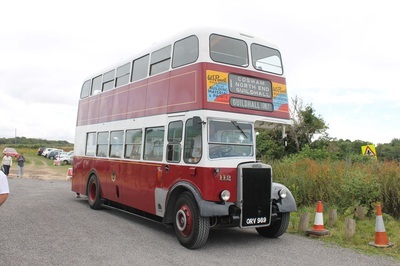 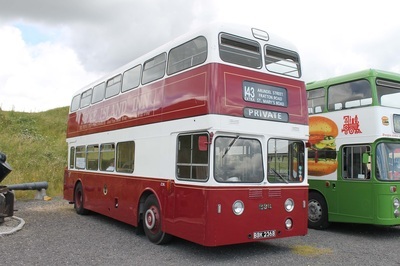 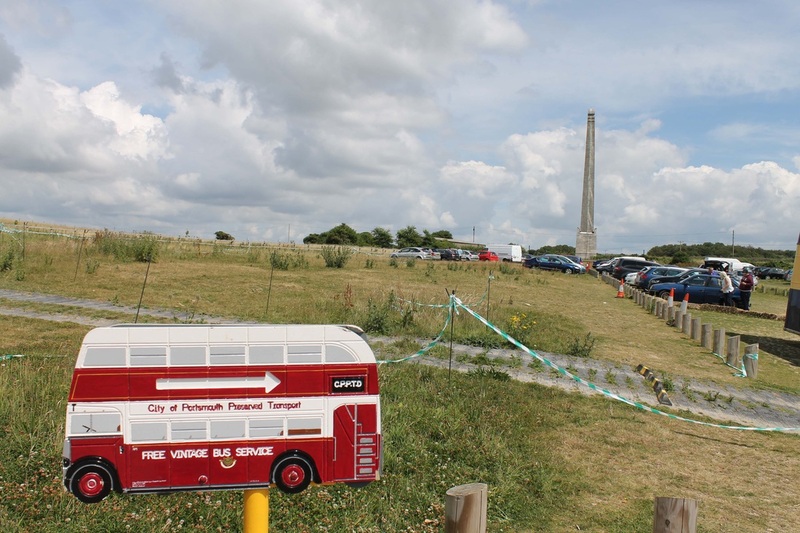 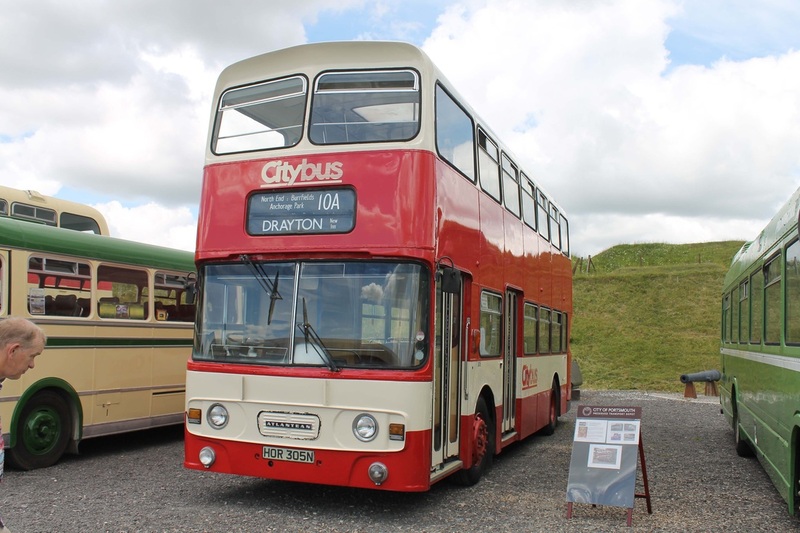 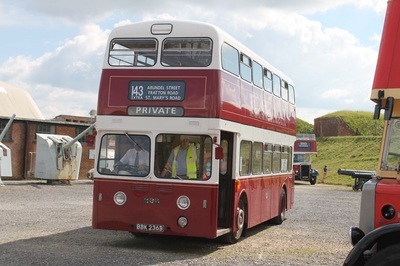 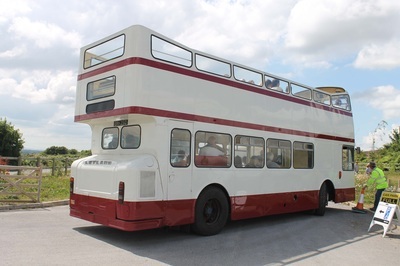 The site held a number of different vehicles from the local area, an area allocated to stalls selling a wide range of models and memorbilia, a decent cafe that served nice muffins and a small bus terminus. 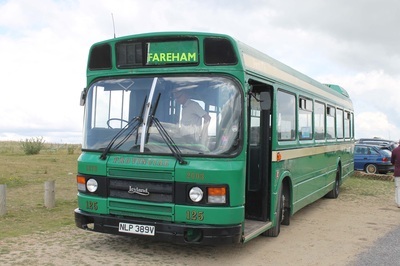 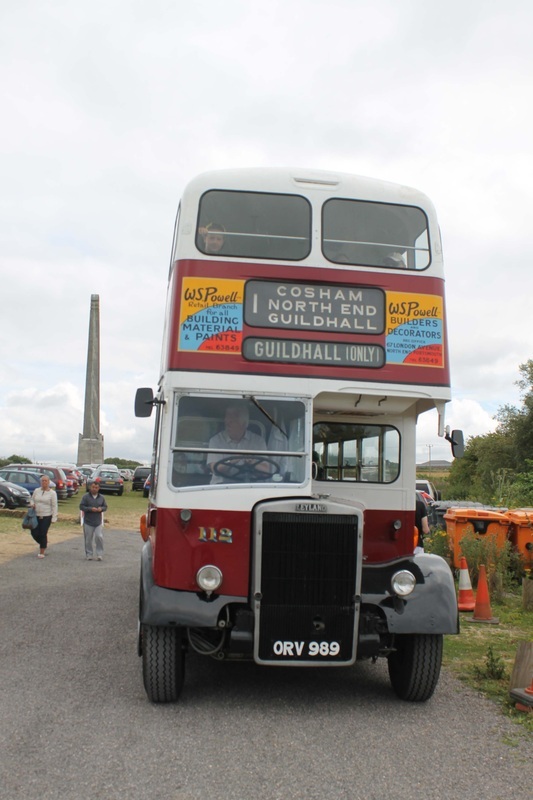 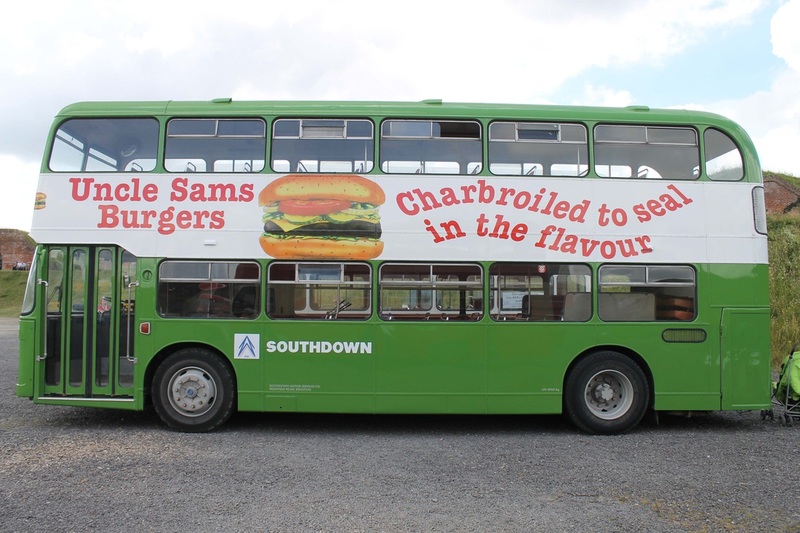 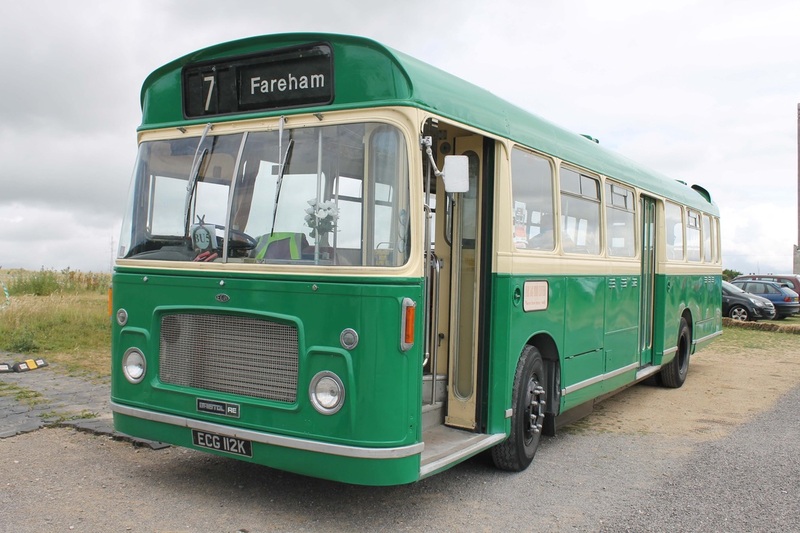 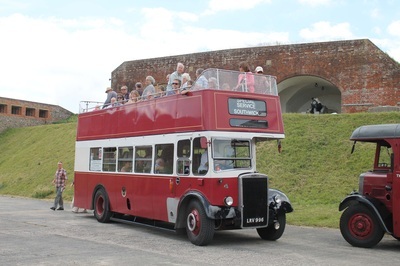 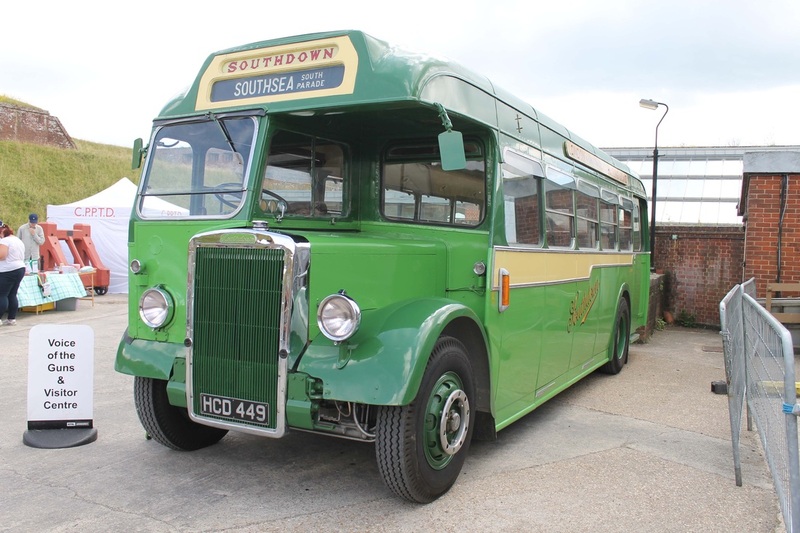 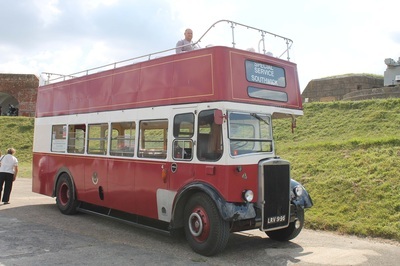 Services operated throughout the day to Cosham and Fareham as well as special tours around the CPPTD's depot in Portchester. 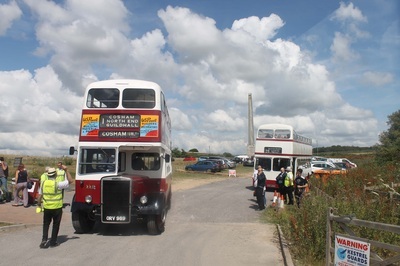 Once the grey clouds had disappeared the sun shone brightly and many visitors began to arrive. 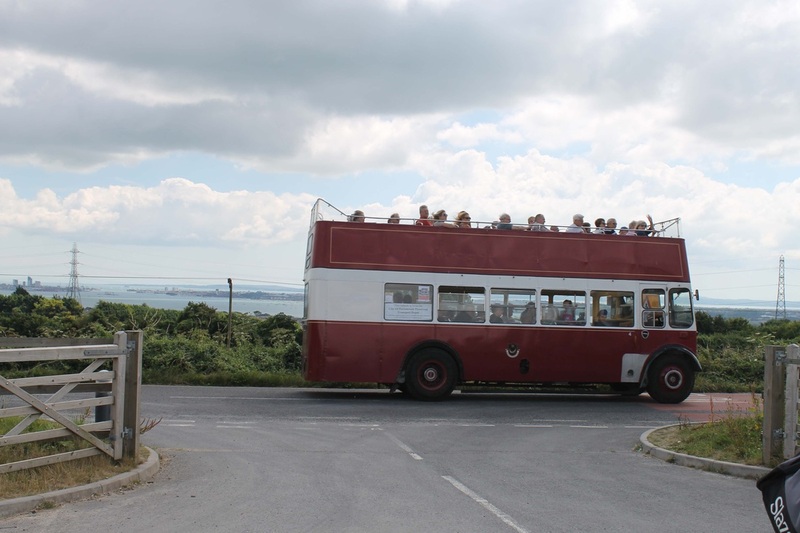 Top decks of open top buses were filled and the bottom decks for those who like exhaust and engine noise! Below are a number a pictures from the day. 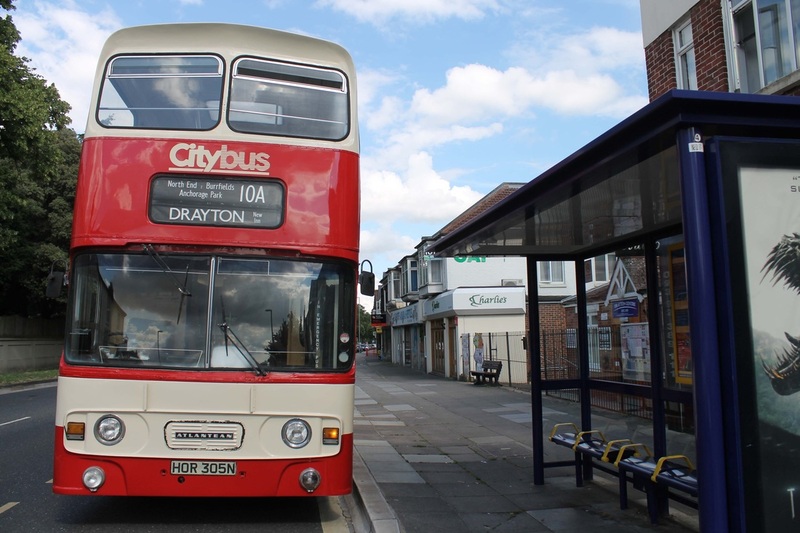 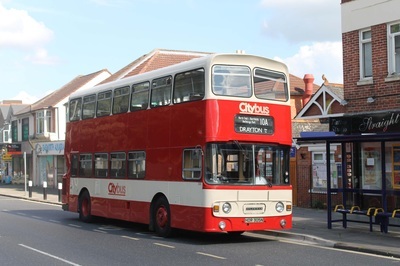 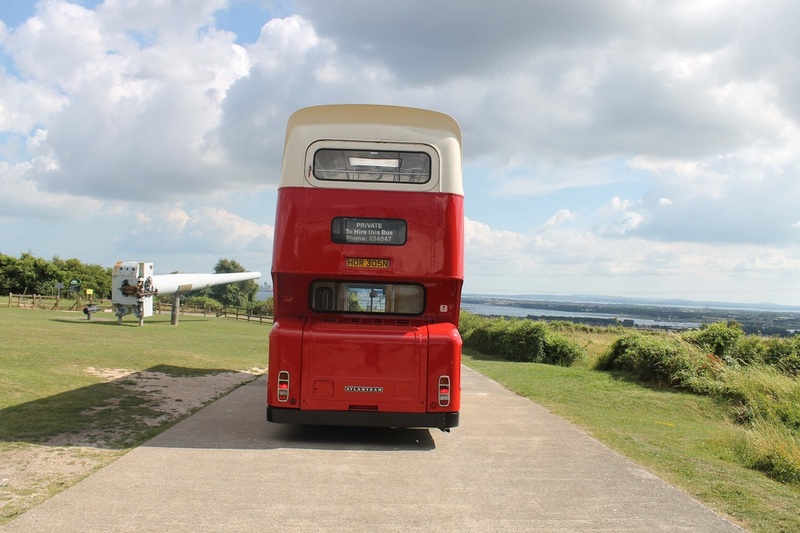 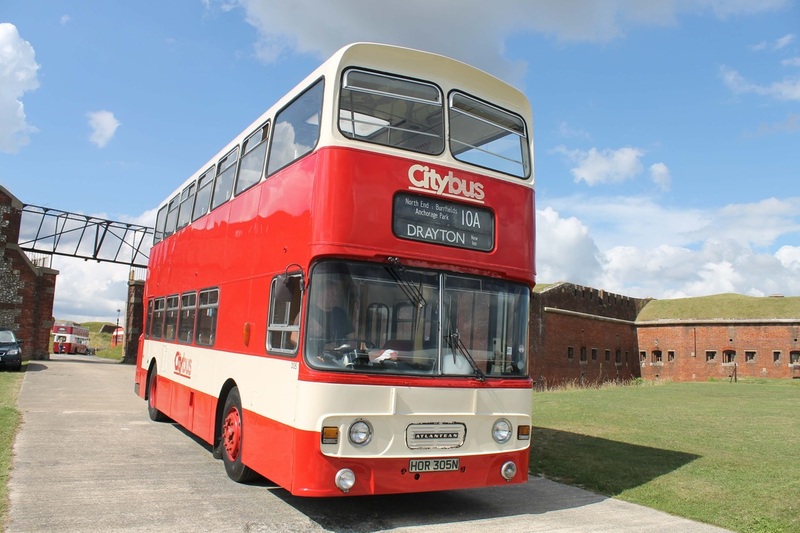 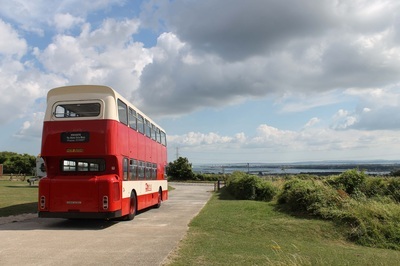 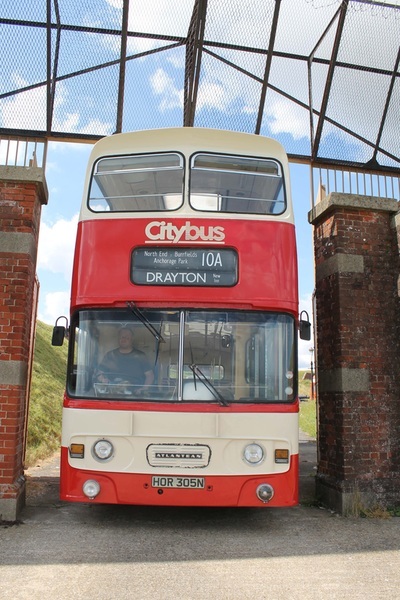 The vehicle we took was Portsmouth CityBus Atlantean HOR 305N.